A couple of months ago I was sent a very heavy box that I could only open by connecting it to my computer. It was pretty nifty - intended to show off how advanced the product inside was. Some ooh’s, aah’s & a brief presentation on the computer later, the box clicked open and revealed Garnier's Miracle Skin Cream. 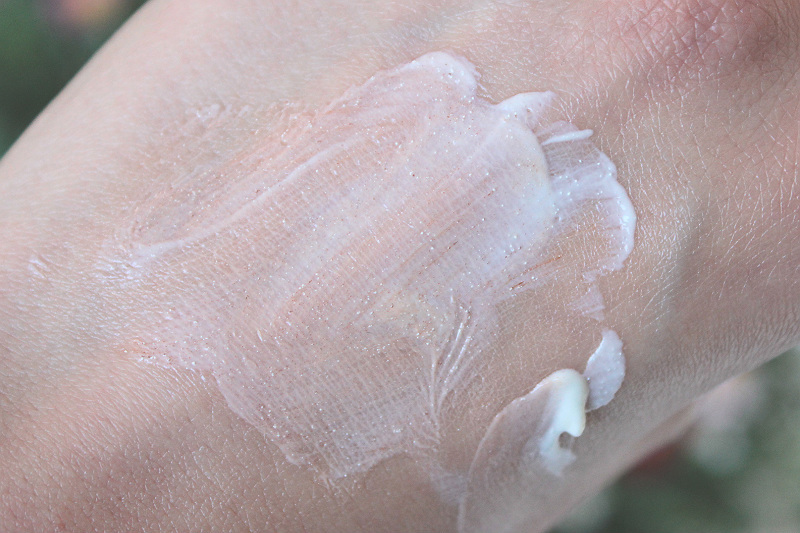 I wasn’t really sure about this at first because I don’t really switch day creams as my skin can turn into a little devil when I do… But as always I give new skin care a little spin on the back of my hand first, which revealed something else: this looked like a primer sent from dewy skin heaven. So not only is it full of good stuff for the skin (think LHA, vitamin C, B3 & B5, SPF20 and more), it’s also very perfecting and provides an amazing base for make-up. I’d exaggerate if I’d tell you that I ran to my vanity table to try it out, but figuratively speaking.. Yep. The product comes out of the tube as a white cream, but when you rub and blend it in these micro-pigments inside the cream pop and add colour. I’ve tested BB creams with a similar mechanism before, and sadly they almost always turn out too dark for my porcelain skin. 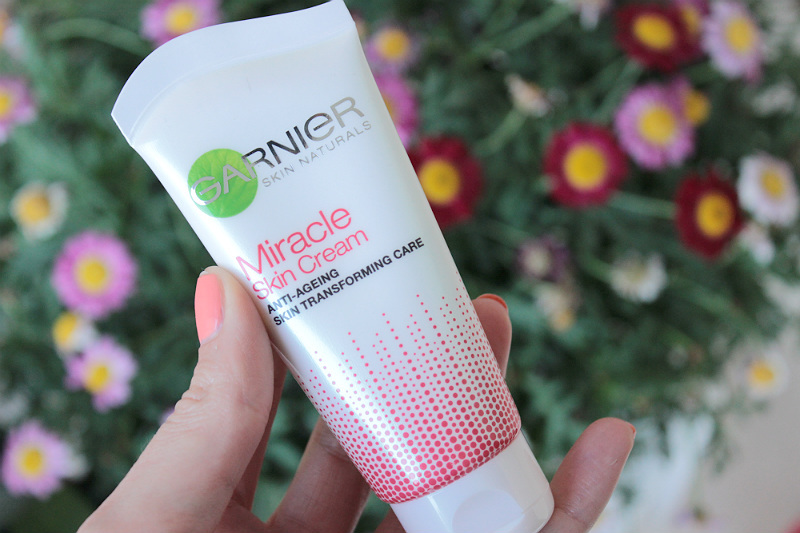 Garnier’s Miracle Cream however doesn’t - finally something with this nifty feature I can actually use. The cream won’t cover imperfections like a foundation would, but I can imagine that if you’ve got good skin that this would be all you’d need. I obviously don’t have perfect skin, so I use this as a moisturising & luminizing primer. It creates the perfect dewy base and will turn foundations that are a little too matte much softer. I like using this along with my Estée Lauder Double Wear Foundation for example, which is quite matte in finish and can sometimes make skin look a little drier than it really is. Using the Miracle Cream right before, will add extra luminosity to the skin and turn the foundation into something semi-dewy. I’ve been recommending this one to my friends whenever we’re hitting a drugstore, so obviously I had to recommend this to you as well. It retails for only €12.49/£12.99/$16.99. In the US this is called Ultra-Lift Transformer, by the way.. Perhaps the word Miracle doesn’t sell anymore in the US? While I’m not sure any cream can be called a miracle.. I would call this one pretty close to one and will definitely repurchase!